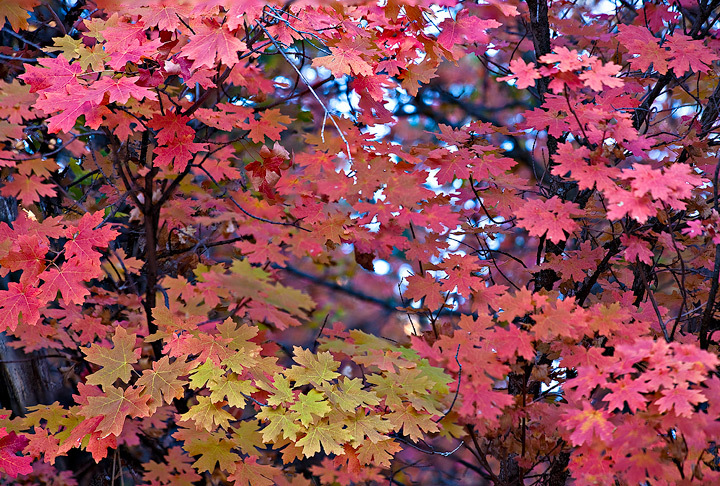 East side sunrise with blazing maples. 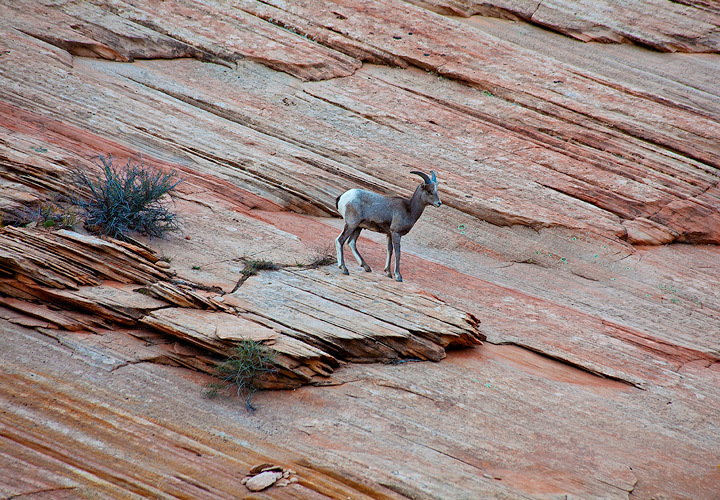 Bighorn Sheep near East entrance of Zion. 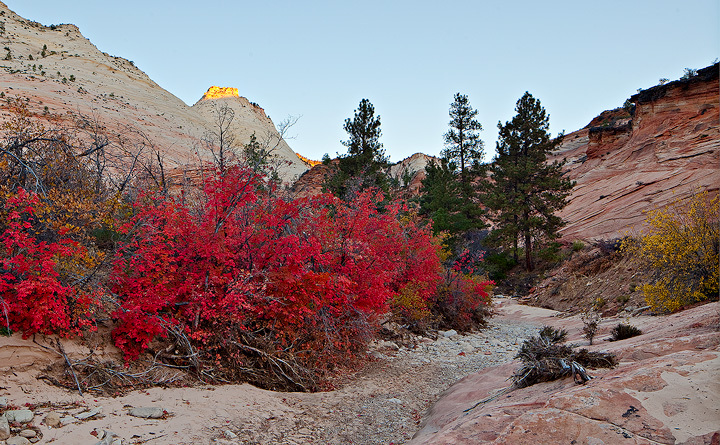 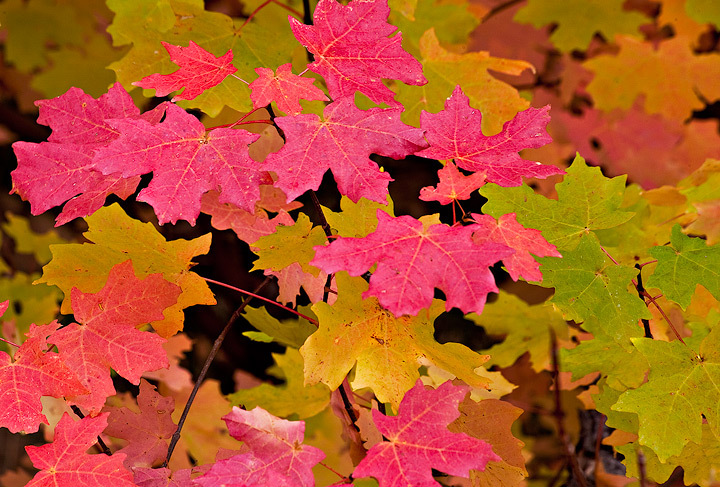 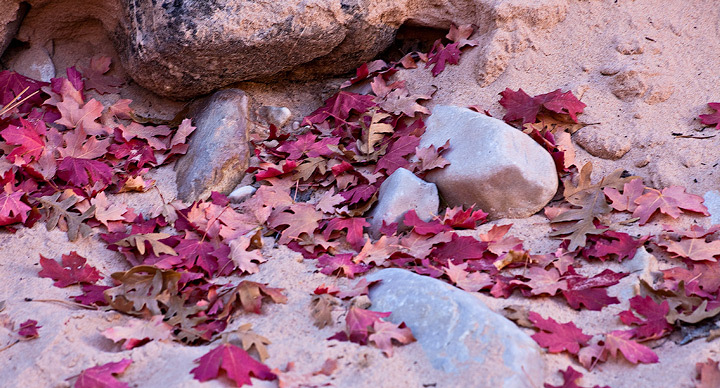 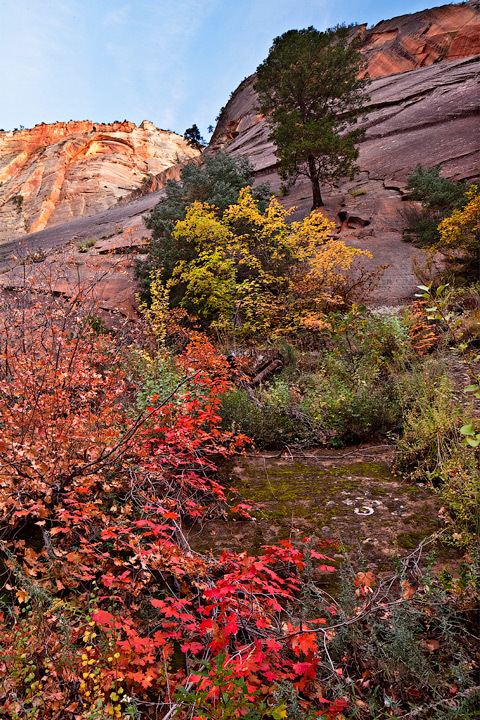 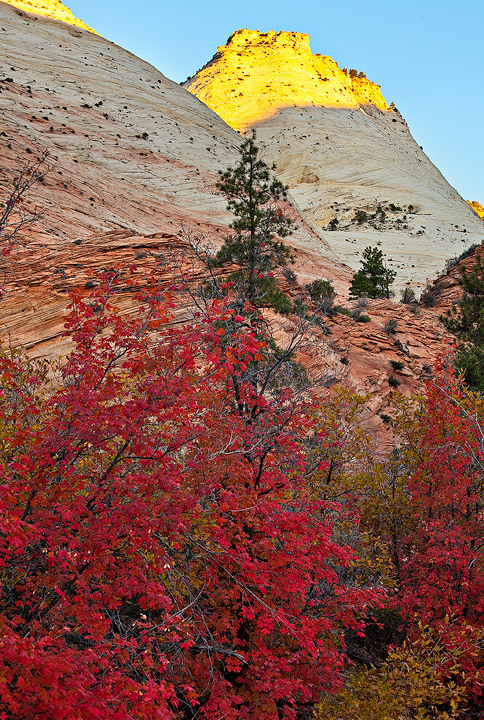 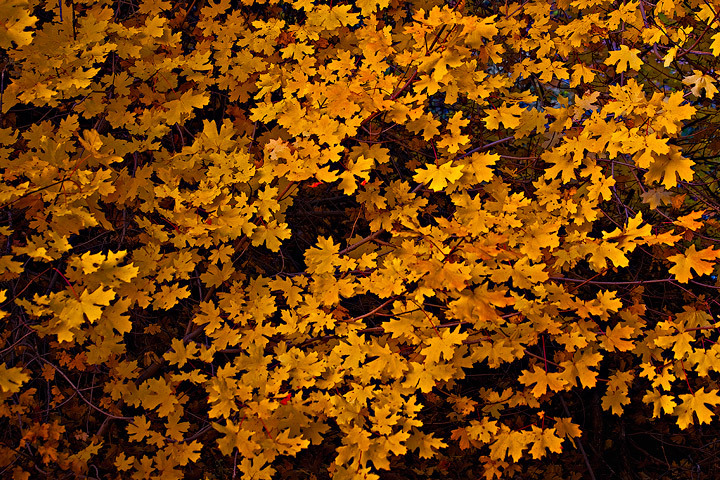 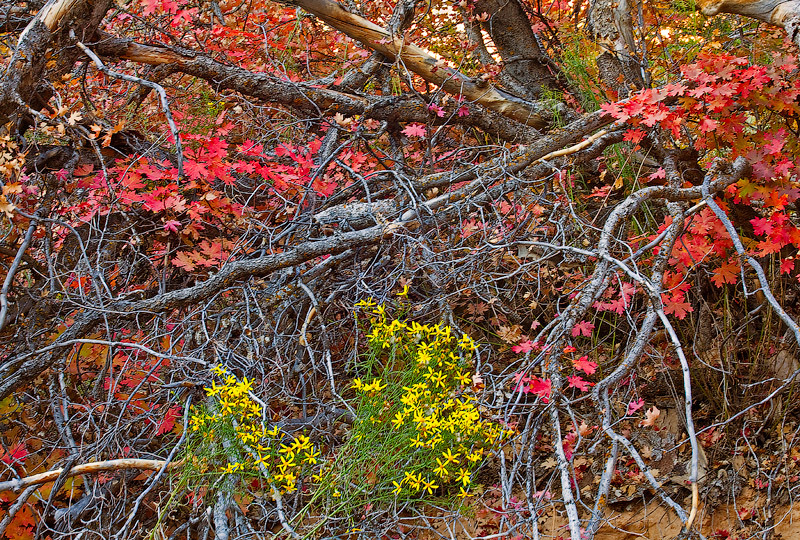 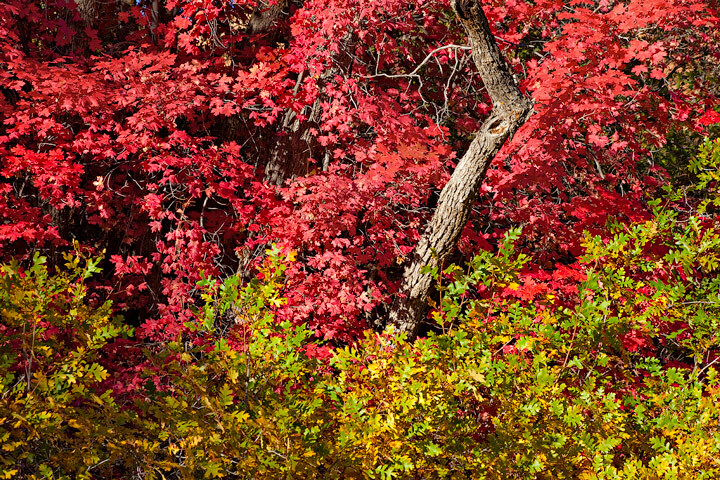 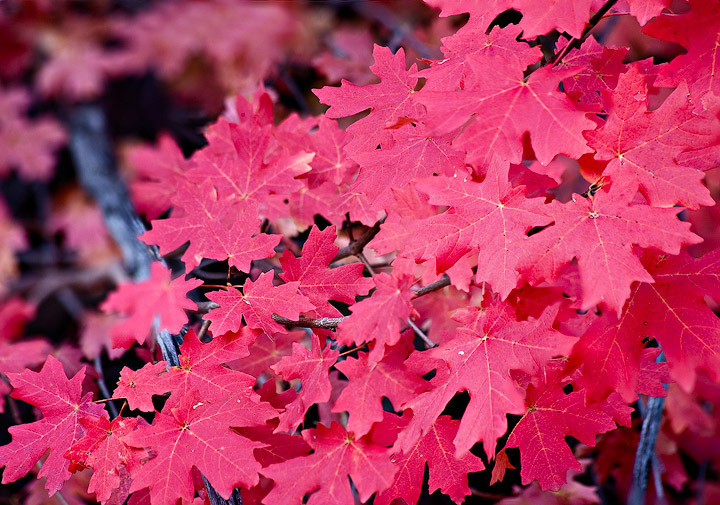 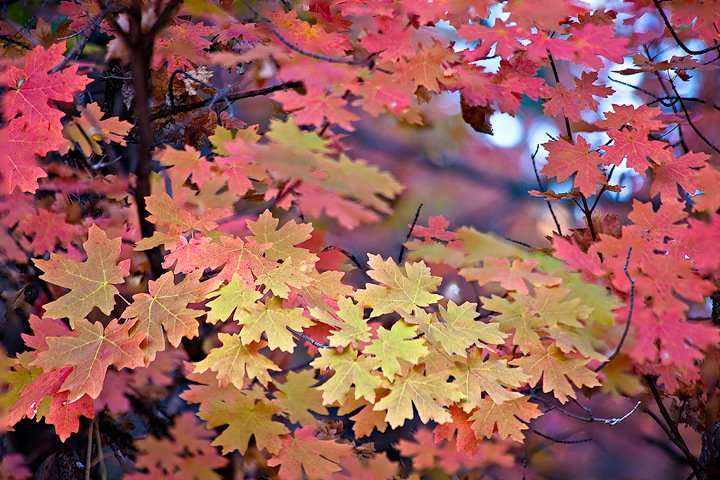 Striking mix of wildflowers and Maples, late October in Zion.